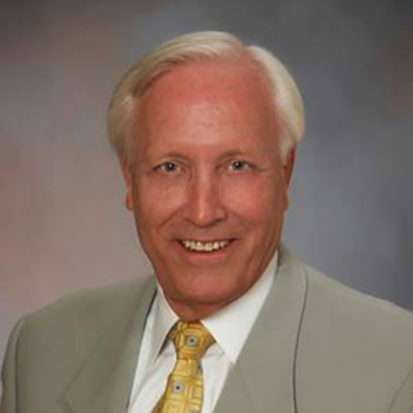 Dr. Bill Bottoms is co-founder and Chairman of Fluence Analytics. Dr. Bottoms is a Ph.D. Physicist with more than 40 years of experience as a technologist, executive, entrepreneur and venture capitalist. He has served on numerous technology committees and boards for government and industry organizations. Dr. Bottoms is a former electrical engineering faculty member at Princeton University. He is an emeritus board member of Tulane University and has participated in more than 10 initial public offerings and dozens of mergers and acquisitions as an executive, lead investor and entrepreneur. He has spent the past 35 years in Silicon Valley and was the founding President of the Varian Semiconductor Equipment Group then as Senior Vice President and General Partner at Patricof & Company Ventures, Inc. (now APAX Partners). He returned to an operational role as CEO of Credence Systems Corporation and then entrepreneurial efforts investing and founding several companies, including 3MTS, SBA Materials and Fluence Analytics. As Chairman of the Board for Fluence Analytics, Dr. Bottoms is actively involved in advising company executives in a range of areas, including technology and business strategies in addition to the customary duties of Chairman.